Homes are becoming smarter with the availability of new gadgets and accessories. Most of the newly constructed homes have all the smart amenities. If your home is old, do not sulk. There are gadgets which can help in converting your home into a smart home. Now here we don’t just mean switching the lights on and off with the remote control or on its own. These days smart lighting concept includes lights like Philips Hue where one can switch the lights on and off and one can also select the brightness and colour of the lights. It has different modes like the party mode or it can even be used as an alarm. In the case of Lightwave RF, you can just change the sockets and switches with the Lightwave RF push buttons and LED indicators and control heating, electricity and lighting. In wireless lighting, you can control your lights and music and even make your home look occupied in your absence with the help of alternate lights. Make use of wireless sensor driven objects like Simplisafe, a battery operated security system. This comes with 2 sensors and a base station and is easy to install. It helps you keep a track of movement in your house. You can make use of GSM cell service and hence there is no need of wireless connection. 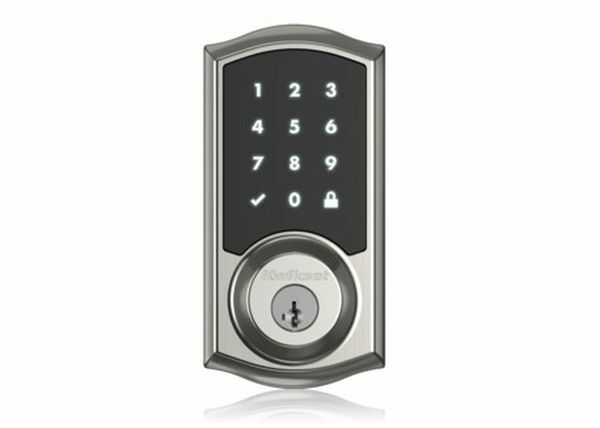 You can make use of smart electronic locks which can be opened with an access code. They capture the images of people who try to fiddle with your lock. Then there are these smart thermostats with remote sensors. The ecobee3 thermostat with a few additional remote sensors can help you control the temperature of your home with your phone. Smart energy meters make use of DCC which is a secure communication network. 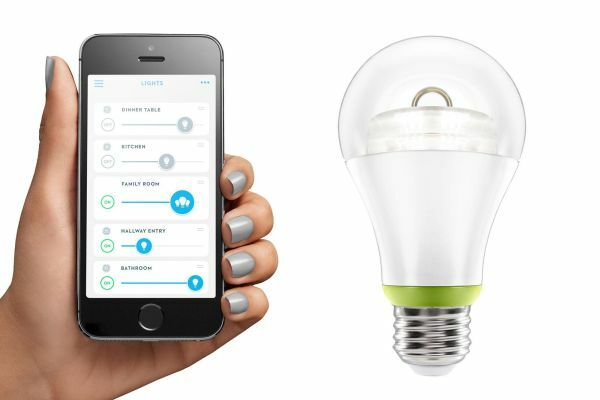 It sends actual energy usage to the user wirelessly. You do not have to wait for your energy bills. They have an in-home display which gives the usage and the cost. 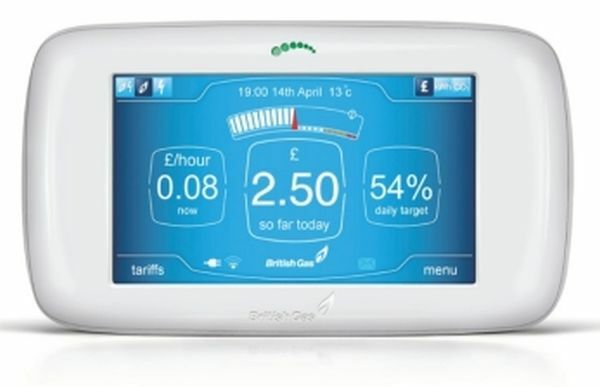 These smart meters not only help you understand your usage better but also help you get more accurate bills. 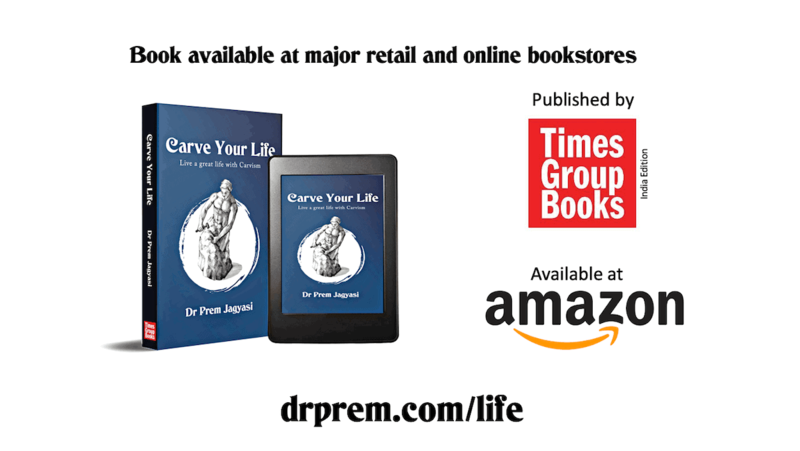 By understanding the usage, you can decide upon the changes that you need to make in your lifestyle which will help you in bringing down your energy bills. 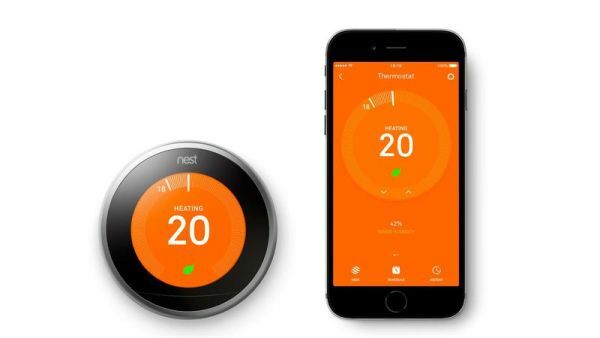 Smart heating systems which help you control the heating with your smartphone and also help in saving money are always welcome. Honeywell’s Evohome wireless connecting heater system helps you connect with your boiler and radiator. The central console or an app can be used to control the heating. 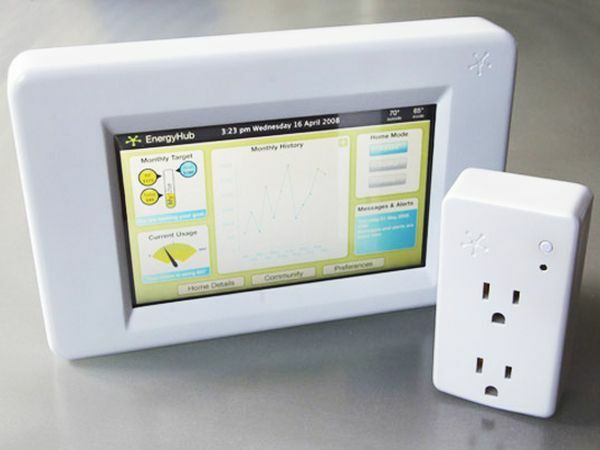 The Tado 2.0 can be integrated easily into your current set up. Tado makes use of cloud-based app. Tado can keep a track of your smartphone so that it knows when you will be back and it can also set the temperature as per your instructions. Tado can also gauge the weather conditions outside. Then there is Loxone which can control the temperature of all the rooms in your house. With Loxone too one can pre set the temperature. Look cool with garage door openers. 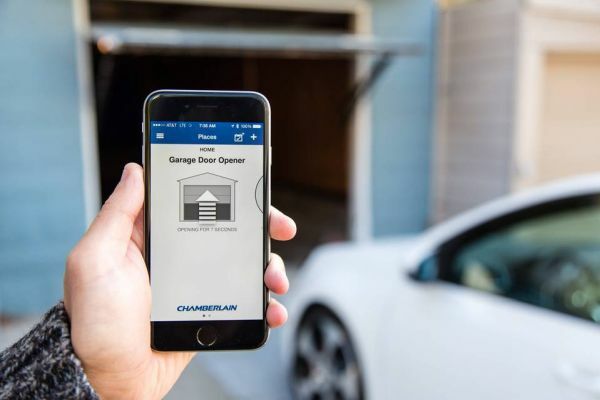 Garage doors can now be controlled using your smartphone with the help of an app. There are smart devices which notify you when the garage door gets opened or closed. They make life easy as they help you let in people remotely. However, one needs strong Wi-Fi signals for operating devices like garage door openers. Adding a few smart gadgets can convert your home into a smart home. Incorporating these gadgets is fairly easy, but you may end up spending a decent amount.